GENEVA (Sputnik) - Iranian Foreign Minister Mohammad Javad Zarif has not ruled out that an offensive against terrorists in Syria's Idlib province could be launched because all other options to secure the area have proved fruitless and armed groups have only strengthened their positions in the region. "We are moving in this direction. We have never wanted a military operation [in Idlib] and we have been working to avoid it because we know that any kind of military action in Idlib would turn into a catastrophe. However, other approaches have failed, while the Nusra Front* has come to control even more [of the province's] territory", Zarif said in an interview with the Swiss newspaper Basler Zeitung, published on 22 February. The statement comes after Bouthaina Shaaban, a political and media adviser to Syrian President Bashar Assad, said earlier the same day that Damascus had decided to regain control over Idlib province and was already discussing the time frame and ways to implement that decision. Idlib province was captured by Nusra Front jihadists in 2015. 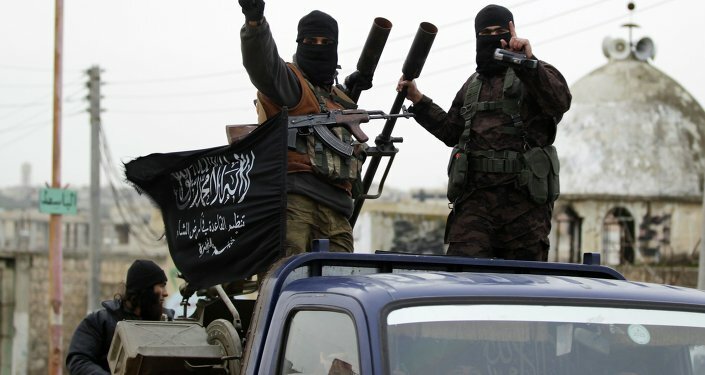 Two years later, when Iran, Russia, and Turkey reached an agreement on the establishment of Syrian de-escalation zones, militants from various armed anti-government groups that refused to surrender to the Syrian government forces were transported to Idlib from across the country. The Idlib de-escalation zone now remains the last major stronghold of terrorists and armed rebels in Syria. 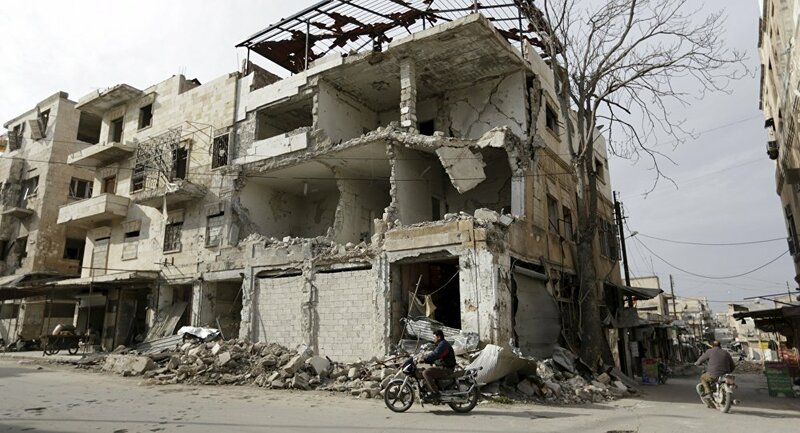 In September 2018, ceasefire guarantors Russia and Turkey agreed to set up a 9-12 mile wide demilitarised zone in Idlib that would be cleared of heavy weapons and militants. However, despite progress being made in the withdrawal of weapons and fighters from the area, the remaining militants regularly commit ceasefire violations by shelling nearby provinces. 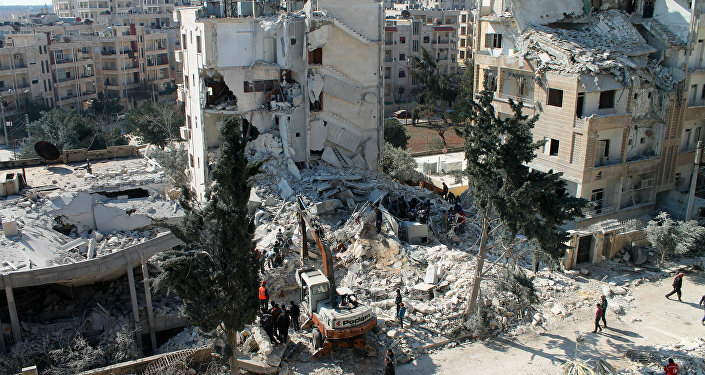 In addition, Russian Foreign Minister Sergei Lavrov said in January that al-Nusra Front had taken over around 70 percent of the demilitarised zone.